Soul Contracts is an intelligent, brave, and unique book. Danielle McKinnon has created a wonderful and insightful program that guides you to understand and break free from any and all self defeating patterns. Wisdom is within – let this book guide you to it. Soul Contracts is one of the most illuminating and transformative books I have ever read. It’s a workbook that actually works. I not only wanted to do the exercises, I felt positively compelled to! Simple, clear and effective, I felt reborn after reading this book. A handbook for soul-level change, this book teaches you how to recognize, release, and remove what is holding you back from your dreams and desires so that you never have to repeat the same patterns again. A brilliant new book for people seeking the next level of spiritual insight and growth. 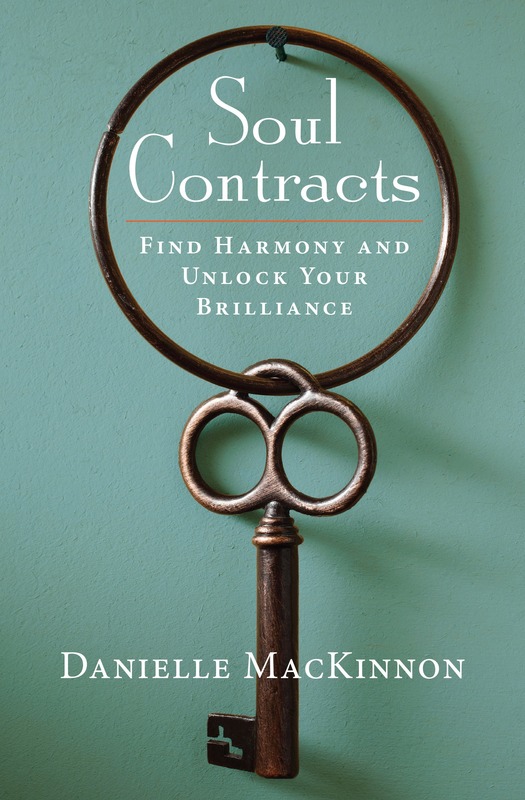 Danielle MacKinnon tackles a complex topic (Soul Contracts) and skillfully transforms it into a study that’s understandable and palatable to the human psyche. The information she provides will give you the tools needed to identify, and release the internal limitations that prevent you from living a meaningful, purposeful, and joyful life. This book is not only a good read, it is life changing.